ZANU-PF has dragged two erstwhile members contesting as parliamentary candidates in the forthcoming elections, seeking to bar them from using its slogans in their campaigns. In two separate urgent chamber applications, Zanu-PF is suing Wilbert Mubaiwa and Oswell Ndumo Gwanzura, accusing them of using President Emmerson Mnangagwa's picture on their T-shirts and campaign posters. Mubaiwa is standing as an independent candidate in the Guruve South Constituency, while Gwanzura is contesting in Goromonzi South Constituency. According to an affidavit by Zanu-PF's secretary for legal affairs Paul Mangwana, Mubaiwa was a member of the Joice Mujuru-led party before he applied to contest in the Zanu-PF primary elections and the request was turned down. "The primary elections were duly conducted in the constituency of Guruve South and the respondent (Mubaiwa) did not participate. Soon after the primary elections, information gathered by the commissariat department of the applicant (Zanu-PF) was to the effect that some members who had either been disqualified from contesting in the primary elections or those who had lost in the primary elections, had elected to stand as independent candidates in the 2018 harmonised elections," Mangwana said. He said pursuant to that, the party's secretary for administration Obert Mpofu on June 18, 2018 released a press statement forewarning disgruntled members that if they stand as independent candidates, they would be automatically expelled from the party. Despite the warning, Mubaiwa elected to stand as an independent candidate for Guruve South and filed his nomination papers with the Zimbabwe Electoral Commission (Zec) on June 14, 2018. Mangwana alleged that on Thursday last week Zanu-PF members intercepted campaign material being used by Mubaiwa. He said respondent had the image of Mnangagwa on his campaign posters, saying this had the effect of misleading the electorate and Zanu-PF's members. The party now seeks an order interdicting Mubaiwa from printing and distributing campaign materials which carry Mnangagwa's face for the 2018 elections and the campaign slogan "#ED Has My Vote" and "#ED-PFee", adding that if he is not stopped, he would prejudice the ruling party. "Applicant (Zanu-PF) therefore, stands to suffer irreparable harm in that it will lose its electorate in the Constituency to the respondent as a result of the misleading campaign posters," Mangwana said. In Gwanzura's case, he lost the primary elections, but he decided to stand as an independent candidate, but is now being accused of using Zanu-PF campaign slogans and Mnangagwa's picture. 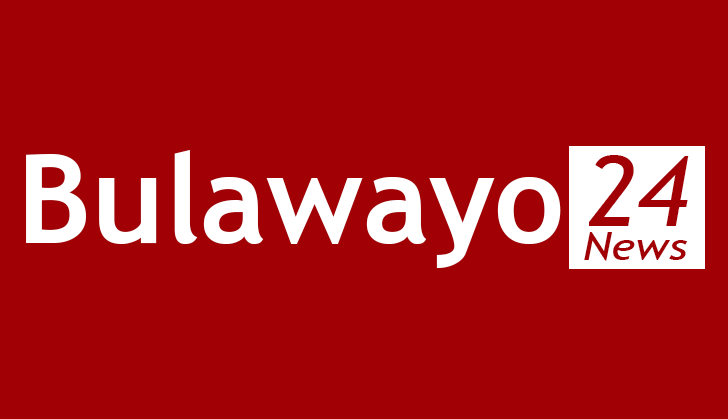 Mubaiwa and Gwanzura have not yet responded to the applications.